red | Where In The World is Jay? 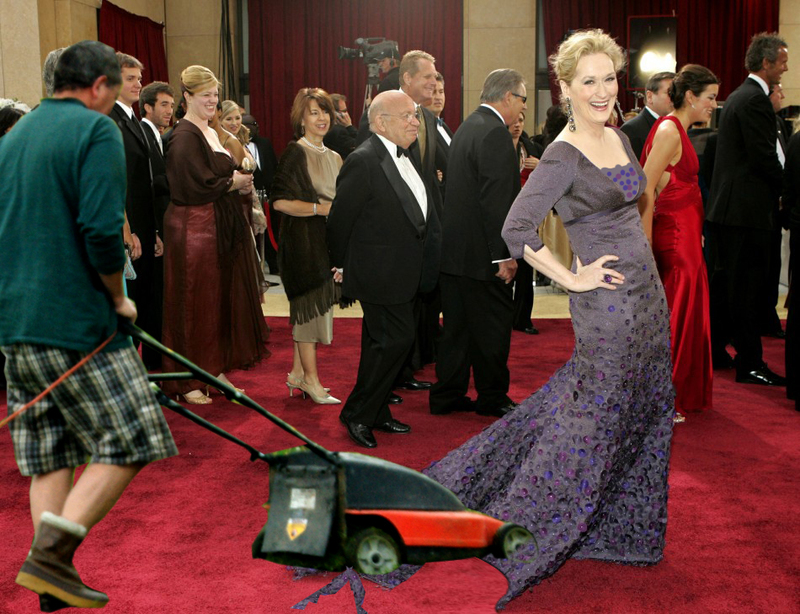 The red carpet or the dress was never the same. 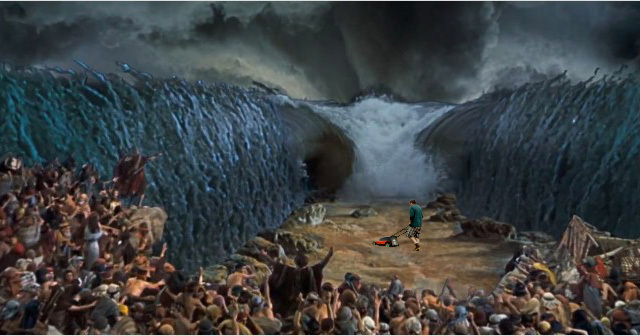 Not only were the Israelites surprised by the parting of the Red Sea, they were more surprised to see what was under it.